It’s Remembrance Day Shoko. A day to honour not only our vets but all vets, whether they be 4 legged and furry or 2 legged furless wonders. It doesn’t matter what side they fought for either, they are all veterans. 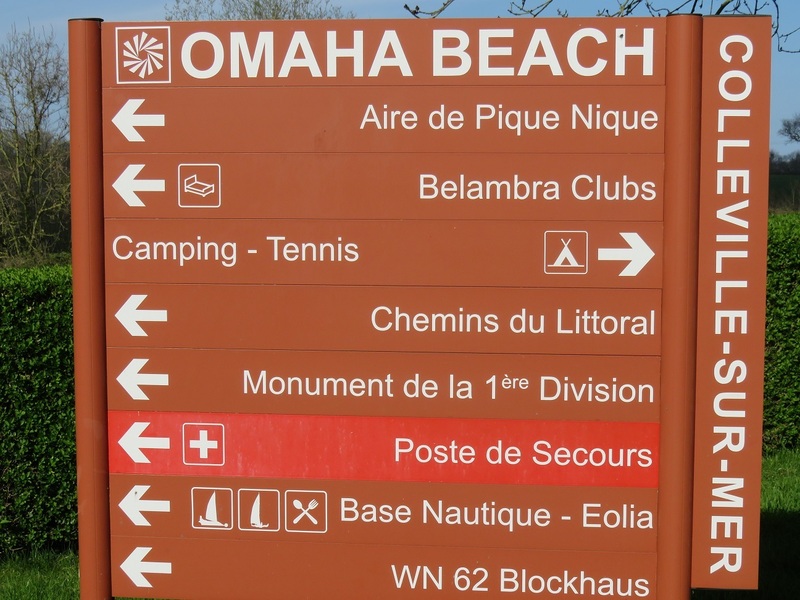 Mom and dad were at Omaha Beach with Phenny and his mom and dad from Easy Blog. 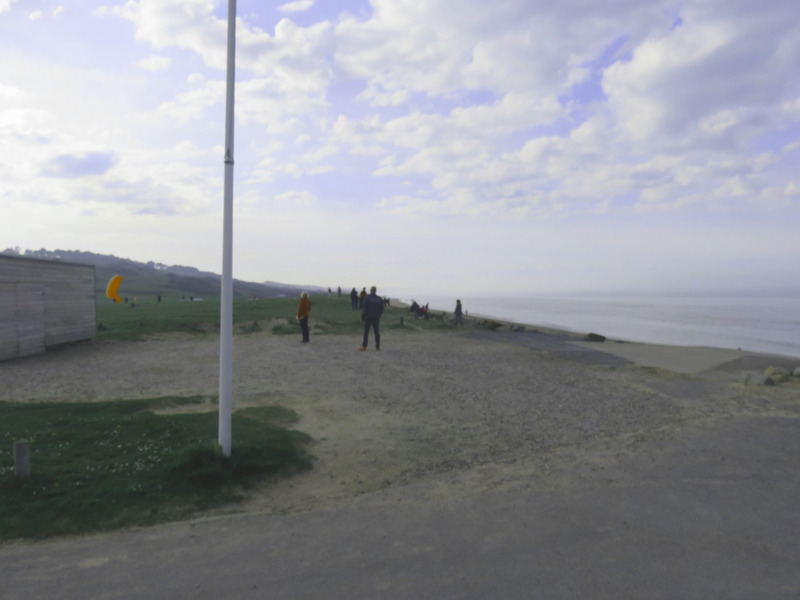 There are several beaches that saw Canadian and American Troops landing for battle along the Normandy coast. Imagine a teenager advancing from his boat to climb the hills in order to fight the enemy. Also, imagine another teenager, fighting for the other side, pointing weapons to kill the advancing troops. A death struggle, each fighting for their country and its ideals. WHAT A HORRIBLE WASTE! 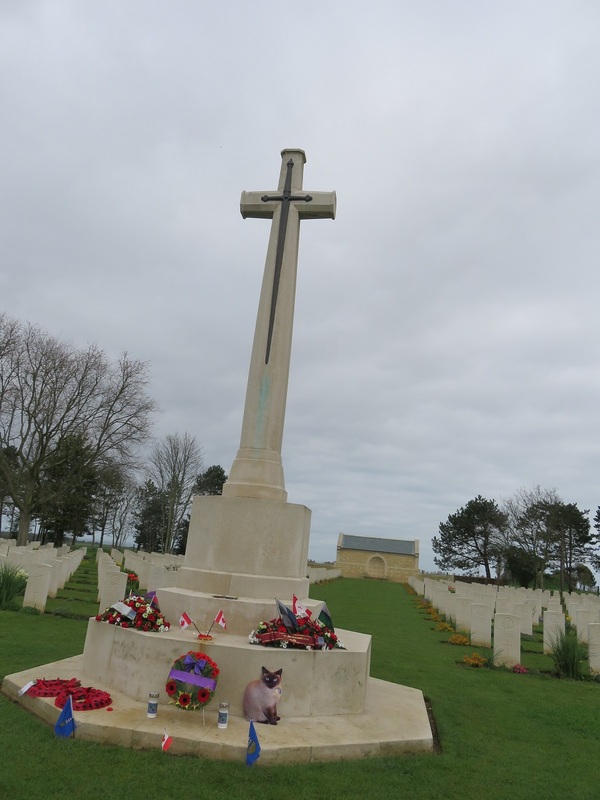 The Canadian Cemetery for those killed on Normandy’s Beaches during that fateful attack. Walking through the rows and rows of tombstones, the ages of the troops was astonishing. A few were in their 40’s but the majority were teenagers and young adults. There are no old men in this cemetery. The youth of the era willing to sacrifice everything for their country. So on the 11th month, of the 11th day at the 11th hour, we will spend a minutes silence in respect for all Veterans service, not only Canada. 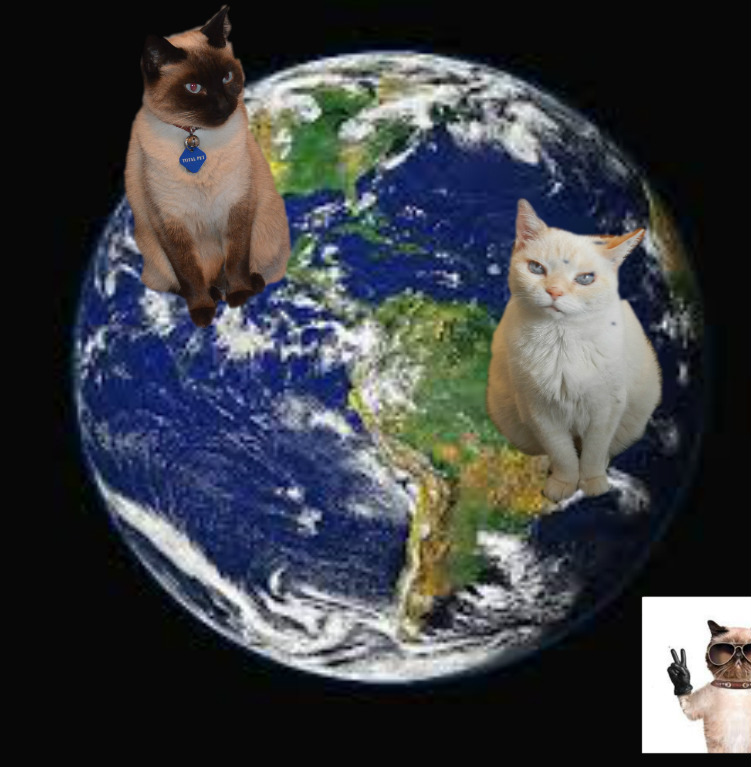 This entry was posted in Uncategorized and tagged astonishing, Canada, country, fateful, fighting, fought, kill, men, mom, silence, struggle, teenager, troops, vet's, waste, weapons on November 11, 2017 by The Canadian Cats. Ladies we will be remembering today too………..all veterans serve their countries and deserve recognition for the considerable sacrifices they make……whether in war or peace. We could NEVER forget………. So very true Teddy. What big hearts these peeps must have. We salute them. It sure was a terrible waste. It is Veterans Day here in the U.S. today and we all remember and thank our veterans for their service and sacrifice. We are here because of the sacrifice of others….gives me the heebie jeebees. We can never thank them enough. We honor folks who’ve served their country in the military, American and Canadian. We always honor our veterans here. As we should. These men and women should be kept in the highest esteem. In World War One Canada’s population was 11 million and one million served. We remember all veterans today too. A million! Holy….that’s alot of men looking to keep our country safe. World War 1….my grandfather was in it. A man I never knew. This effort and successful result shows what countries can do when banded together for a united purpose. I remember today and every Remembrance Day the veterans who fought for our allied countries. I am heading downtown to the cenotaph today. I always try to make it. My Grandfather was in WW1 first in the trenches and then as an ambulance driver. It affected him profoundly. My Dad was in the RAF and the Canadian Navy – luckily he was never deployed. And a cadet, I came this close to joining up (my attitude apparently was NOT the right type!) Bwa! Haa!! Haaa!! Barb, you cannot see in the armed forces….you are devoted to peeps but your strong point is not in the Canadian forces but in your creativity. You can get awesome messages across with little effort. This is your microphone. Your art….unbelievably excellent. Happy Remembrance Day. We honor and pay tribute to all those that gave their lives for us to be free. This morning, at a class we were in, a veteran stated that military people don’t “give” their lives. Their lives are taken from them. He hates when people say they are honoring all those who “gave” their lives. This is his right to say but my interpretation is their lives were TAKEN because they GAVE their all to stand up for their country. Interpretations can be very personal. Yes, and because he is a veteran and very adamant about what he said, everyone respected him and did not try to contradict him. Why contradict him? We all see things through our owns eyes with our own experiences etc. He sees things one way….this is his right. NO need to argue. Sometimes it is better to shut one’s mouth and listen. Not only our leaders but many, many peeps should learn the art of listening. This is an art. Always Cupcake. Doubt the world could take another world war…. too much knowledge about the best way to kill the living creatures. A great sacrifice for country and freedom.